This will be the country’s first visit to the dead satellite since 1973, though they’ll not be trying to imitate the U.S.’s success by having someone land there and hop about on the surface. They’re only sending an unmanned craft at first with an exploration vehicle on board. The Luna-Glob, as it is called, will execute the first of four planned missions, the goal of which is to eventually set up an operational robotic lunar base. 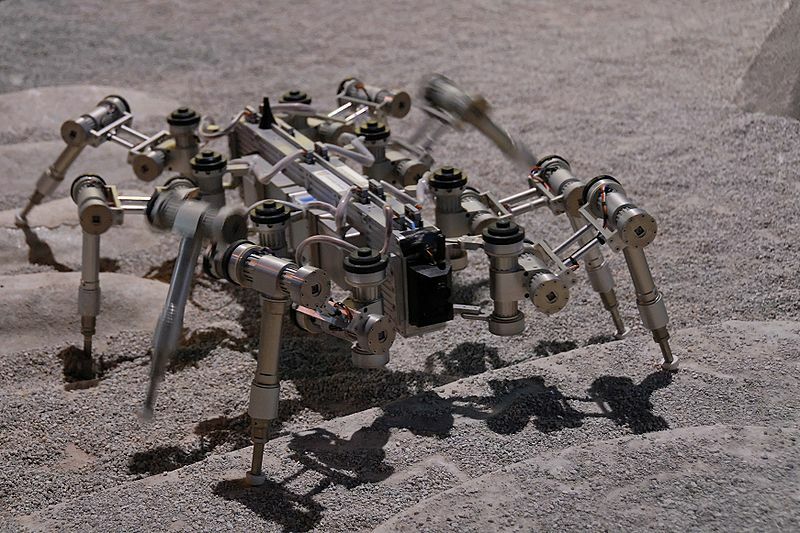 While awaiting that grand design, Russia will be using the vehicle to take samples of soil and rocks, sending the information back to Earth via satellite, similar to what’s being done with the Mars curiosity rover. Eventually, they do hope to bring some actual samples back to study. Learning more about the moon - its potential and the hazards that may stand in the way of their project - will move them closer to setting up the lunar station. Russia has been looking rather unwell with regards to space exploration, but the government has just signed on with a $70 billion (U.S.) plan spanning the next eight years. The first mission is planned for 2015 and, if that one should be successful, this former space-racer may once again find itself back on the playing field where space advancements are concerned.